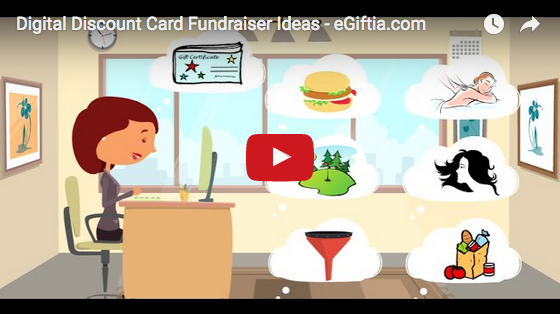 eGiftia Is Always Free For Your Fundraising Organization! eGiftia Helps Local Businesses Increase Sales & Good Will! eGiftia Helps You Support Your Fundraiser & Local Businesses! 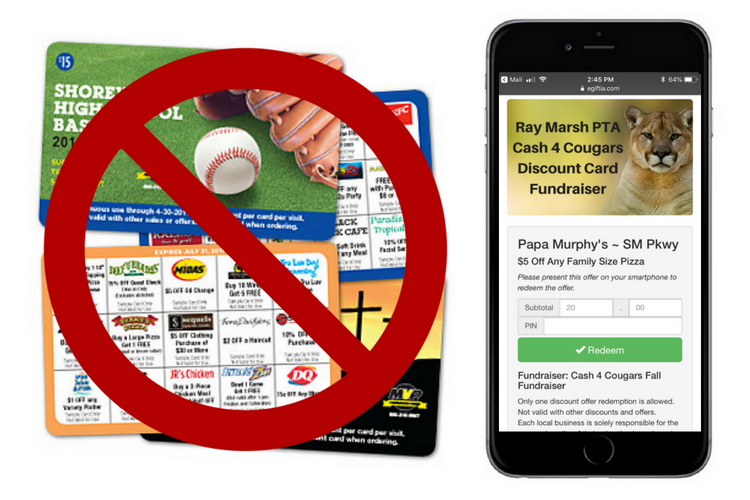 Purchasing Digital Discount Cards Is The Easiest Way To Support Your Favorite Fundraisers & Local Businesses! 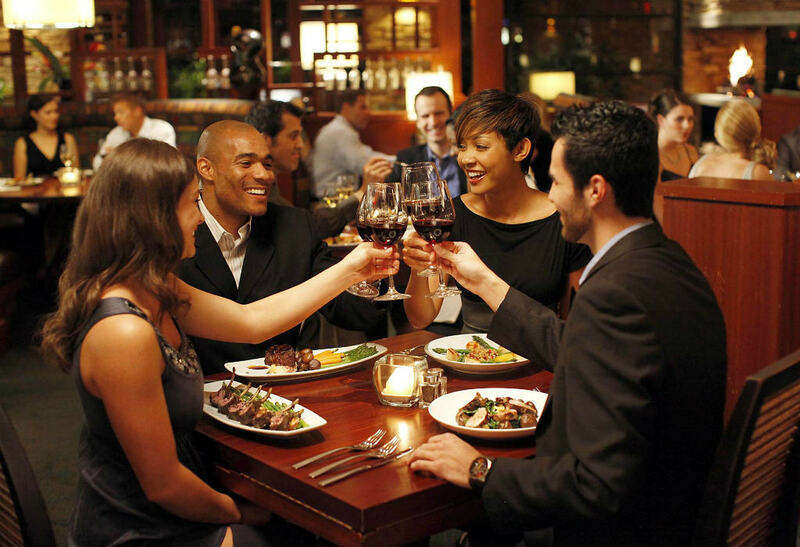 eGiftia Connects Your Fundraiser With Local Businesses & Your Supporters Enjoy Saving Money By Purchasing Your Digital Discount Card! For Organizations eGiftia Is Always Free For Your Fundraising Organization. Selling Digital Discount eGift Cards online is the easiest way to allow your Supporters to purchase and promote your fundraising efforts. Plus, you are offering your Supporters products and services they actually enjoy and are purchasing anyway. 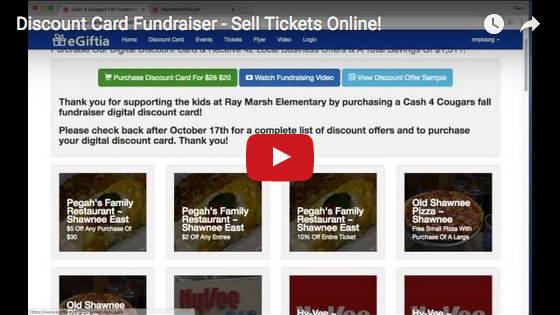 Beyond selling Digital Discount Cards, Fundraiser Organizations also have the ability to showcase their upcoming Fundraiser Events, and can sell Advanced Tickets for the events. You can even run a contest to see which group generated the most Ticket or Discount Card sales! You can email or print and hand out the organization’s fundraising promotional PDF, and you can utilize the social share buttons on the organization website to inspire your family and friends to purchase Digital Discount eGift Cards as well! For Local Businesses eGiftia Helps Local Businesses Increase Sales & Good Will. To become a Bronze Plan member of the eGiftia Fundraising Network, simply Sign Up Today For Free and create a default Discount Offer that will be presented on every fundraising organization you chose to connect with. From within the network, local businesses simply click a button to connect with organizations that are in their local area, and their Discount Offer will immediately be presented on each fundraiser website. 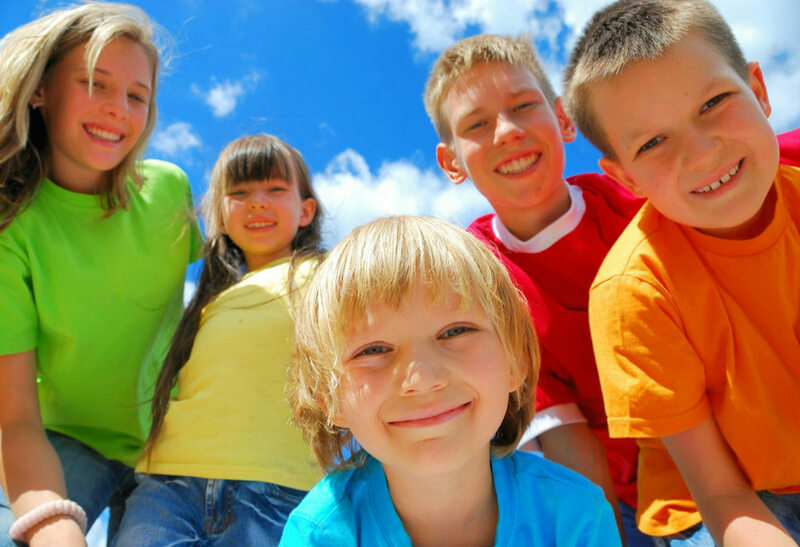 For Supporters eGiftia Helps You Support Your Fundraisers & Local Businesses. You can support your favorite fundraising organizations and local businesses by purchasing Digital Discount eGift Cards. Save money on products and services you actually enjoy and actually need, instead of feeling obligated to purchase items you will never use. It has never been easier to support your favorite fundraising organizations and local businesses when you email and hand out the organization's Promotional Flyer PDF. Plus, you can utilize our social sharing buttons to help them promote the Digital Discount eGift Card sales. For monthly software service plans for businesses (Bronze, Silver and Gold), we will provide a refund within 3 business days of purchase. All Associate memberships are final and non-refundable. All Digital Discount eGift Cards, Special Offers, Tickets, Donations and other purchases made as a fundraiser supporter or on behalf of a local business are final and non-refundable.